Rushbury, Julia. 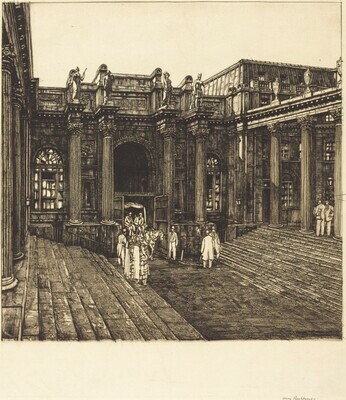 Henry Rushbury: Prints, a Catalogue Raisonné. London: Royal Academy of Arts, 2010, p. 96, no. 65.